Ricciardo is out of contract at Red Bull at the end of the season and expressed interest in joining teams like Mercedes or Ferrari to help him challenge for the championship. 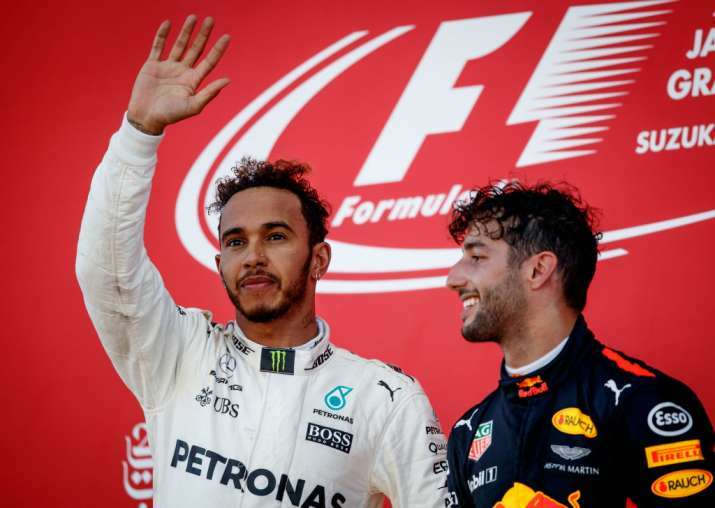 Daniel Ricciardo says he would relish the challenge of having Lewis Hamilton as his teammate if he joins Mercedes next year. The Australian says he would "love to obviously be challenged against the best and Lewis is obviously up there." He adds: "I don't want to say it's just Lewis I'm looking for but that would be a good challenge." Ricciardo says he won't accept a faster car if it means playing second fiddle to an established star. He says "there's always been really good clarity and fairness (at Red Bull) ... and I would expect that environment everywhere."